Judy's Photo Gallery - just for fun! 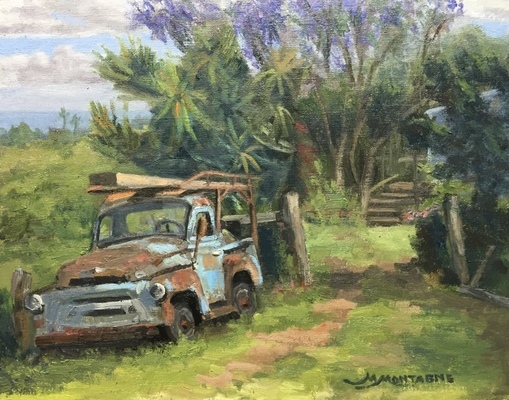 I am very honored and humbled that "Better Days" was juried into 2018 Art Maui. The show will be on display at Schaeffer Gallery in the MACC (Maui Arts and Cultural Center) from 10am to 5pm April 2-28.